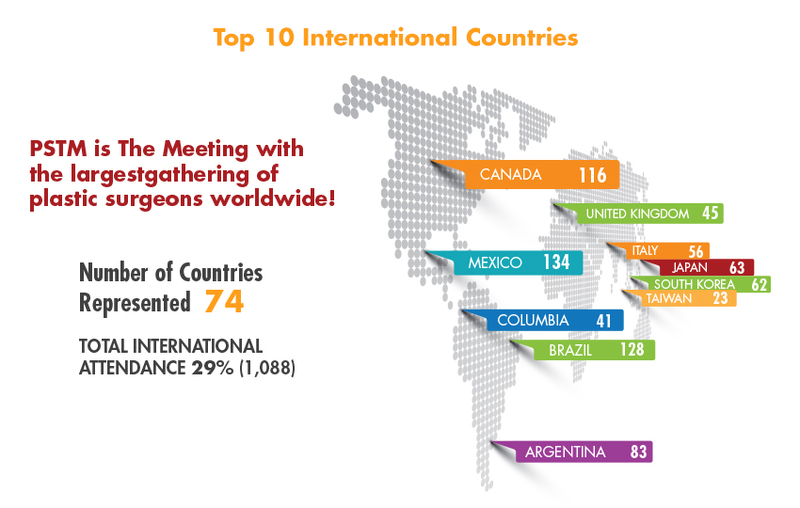 The American Society of Plastic Surgeons continues to deliver the most comprehensive plastic surgery meeting in the world. 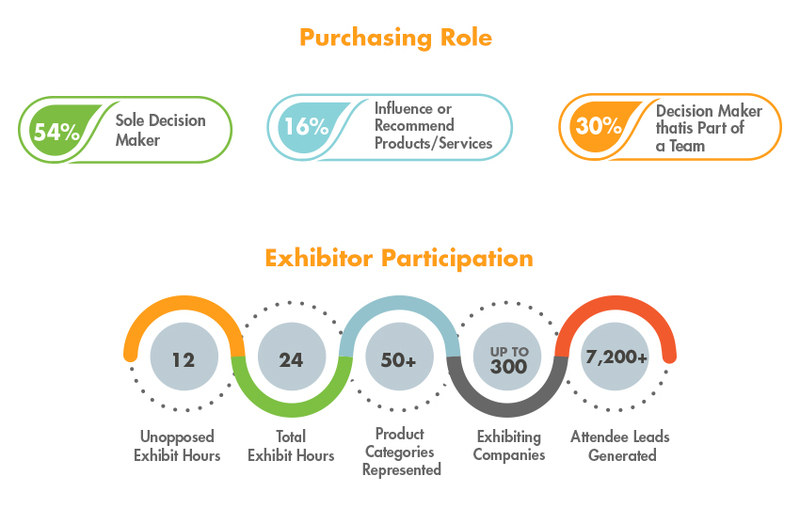 This meeting delivers the premier platform for collaboration between 3,700 attendees and nearly 300 exhibiting companies. 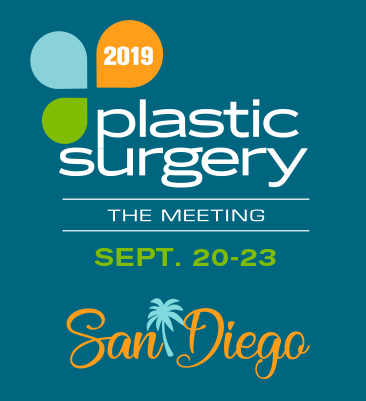 Exhibiting with ASPS provides the opportunity to build your brand by putting your innovative products and services in the hands of the industry’s leading plastic surgeons, their office staff, and practice managers.